In the previous step you created your first database, now it&apos;s time to create a Java application that can connect to the DB, query and manipulate it. 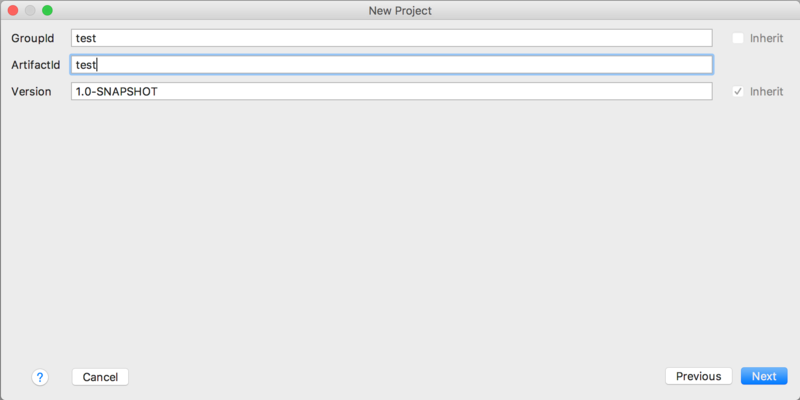 From now on, for this tutorial we will use IntelliJ Idea, but you can use any IDE that supports Java 8 and Maven. IMPORTANT: make sure you are using the same client version as the server you are using.